Allpro Technology has experience with networks of all sizes. From small home networks, to larger office networks, we have your networking solution. When expanding an existing network or designing a network from the ground up, Allpro Technology can help you every step of the way. Not sure exactly what you need? Contact us for a consultation to help you determine what equipment you need, how best to install it, and an estimated cost. We also offer wide area networking services that allow you to share your internet and network connections across several buildings. In today's ever-changing technological landscape, it’s important to have a complete understanding of your network security needs and options. Allpro Technology can help protect your data from threats, and make sure you have reliable backups that are segregated from your working environment in case of an emergency situation or cyberattack. 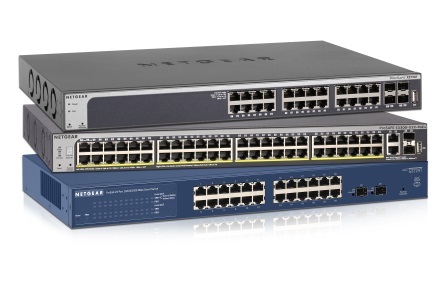 We stock standard networking equipment for most common environments.. For more specialized or uncommon hardware needs, most items arrive within two days. 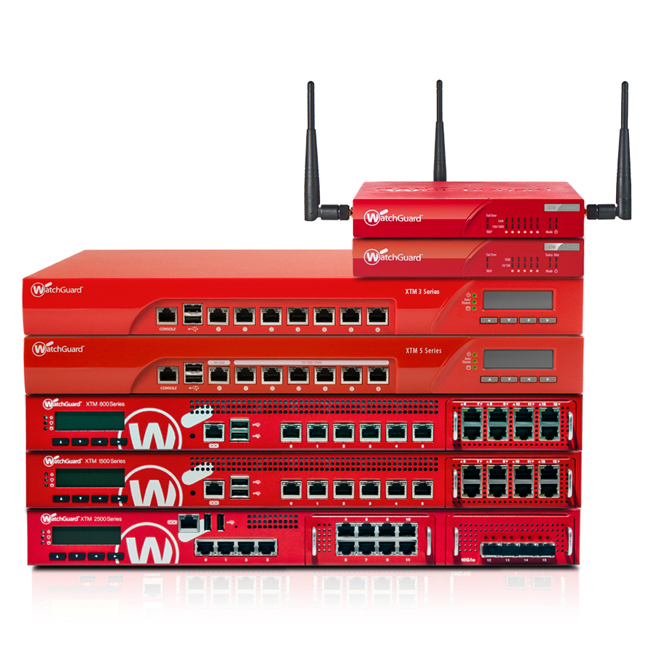 Whatever network equipment you might need, we can supply, install, and support it. Most of the products we sell come with a 1 year manufacturer's warranty.